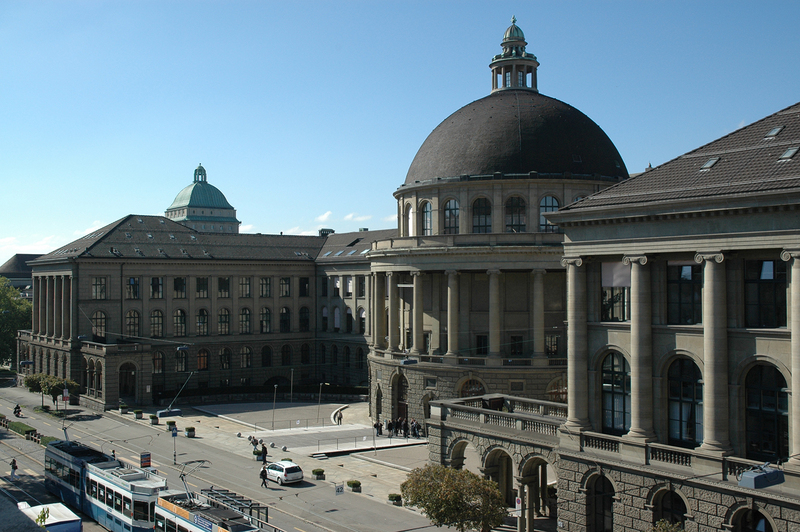 ETH Zurich, Switzerland is inviting applicants to apply for a postdoctoral scholar position. This position is open until filled. The Laboratory for Mesocopic Systems based at the Paul Scherrer Institute (PSI) is a joint laboratory between the ETH Zurich and the Paul Scherrer Institute, which is the largest research centre for the natural and engineering sciences in Switzerland. The current research focus is the investigation of novel magnetic and complex oxide thin film systems and nanostructures, making use of the clean rooms and large scale facilities at the Paul Scherrer Institute, and fostering the synergies with the Department of Materials (ETH Zurich). The group is searching for a new position.We are looking for a candidate who will conduct outstanding research in the field of ultrafast processes in magnetic thin films and nanostructures, participating in the current projects of the laboratory including areas such as artificial spin ice, complex oxide composites, hybrid systems and magnetization dynamics. She/he will develop her/his own research projects, in particular to study ultrafast processes with a lab-based setup and x-ray free electron lasers.